Xiaomi has released their new flagship smartphone, Mi 5 at MWC 2016. It seems to be a quite interesting product. For the first time, Xiaomi has made an announcement in front of an international crowd and for good reason. The Mi 5 packs flagship specs in much more affordable price. There are three models to choose from. The about $415 PRO model has a Snapdragon 820 SoC, 4GB of RAM, 128GB of internal storage and ceramic back. The middle one costs around $350 and packs the same Snapdragon 820 SoC, 3GB of RAM, 64GB of storage and glass back. The cheapest, about $305 model has an underclocked Snapdragon 820 SoC at 1.8GHz instead of 2.15GHz. It also has 3GB of RAM and glass back but settles at 32GB of onboard storage. Other specs include a 5.15″ Full HD display, fingerprint scanner and 3000mAh battery with quick charge 3.0 via USB type-C. The cameras are 16 and 4MP the rear sensor being a Sony IMX298 with OIS. The internal storage uses the same UFS 2.0 technology that Samsung uses in their flagships. The Mi 5 appears to be quite a challenger for the more expensive flagships. However the availability in most markets might be bad and Xiaomi’s user interface frightens out some of the potential customers. The Mi 5 goes on sale on March 1 in China, no information about other markets yet. 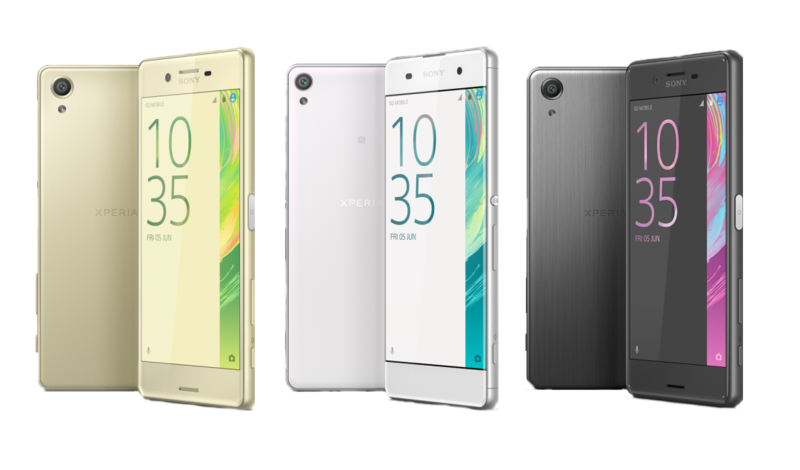 Sony has introduced a completely new Xperia X lineup, three differently priced 5″ smartphones. The Xperia X Performance is a quite typical 2016 flagship with Snapdragon 820 SoC, 3GB of RAM and 5″ Full HD display. The design is more rounded than in the previous Sony flagships and the back of the device is now aluminium instead of glass. IP68 rating remains the same. Cameras are 23 and 13MP units and battery capacity is 2700mAh. The fingerprint scanner is placed on the power button on the right side and there are dual stereo speakers on the front. The Xperia X has a downgraded Snapdragon 650 processor and 2620mAh battery but otherwise the specs are same as in the Performance model. The most affordable Xperia XA only has a 720p display, Mediatek Helio P10 SoC and 2GB of RAM. The battery is also smaller at 2300mAh and cameras are 13 and 8MP. The Xperia X lineup will be available in summer and the pricing is unknown. Samsung has released their 2016 flagship phones, S7 and S7 edge. 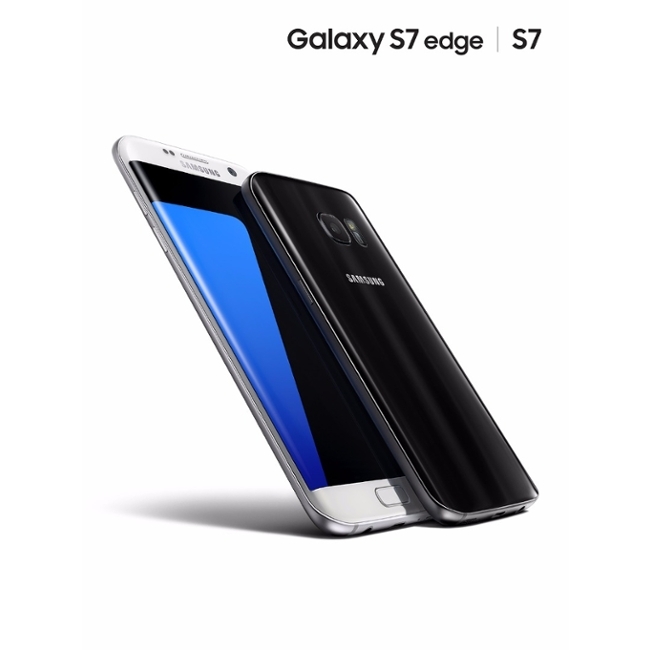 The new Samsung Galaxy S7 retains the best of the S6 but improves in a few key areas. The display is still 5.1″ and the resolution stays at QHD but it’s now always-on. The back of the device is now curved like in the Note 5 and the camera bump is almost gone. The physical size is a bit larger in all directions. The S7 edge now has a 5.5″ QHD curved always-on display but other specs match with the standard S7. There are two liquid cooled SoC options for different markets, Snapdragon 820 and Exynos 8890. Also onboard is 4GB of DDR4 RAM. The battery on the S7 edge is obviously larger at 3600mAh vs 3000mAh on the S7. The devices also support Vulkan to allow better, more realistic games. Both models are now water resistant with IP68 certification. Samsung has also listened the customers and the microSD slot is back. Of course onboard are the usual Samsung features like fingerprint scanner and the heart rate sensor. The new 12MP F1.7 camera takes even better low light images while retaining the great quality in daylight. The sensor also uses dual pixel technology in every single pixel to reduce focusing time. The S7 doesn’t use the BriteCell sensor Samsung announced a while ago but Sony Exmor RS IMX260 sensor instead. The color options are black, white, silver and gold and a Gear VR comes for free with pre-orders. The devices will be available in mid March. LG has finally officially announced the G5 flagship smartphone at MWC 2016. The main feature is modularity. 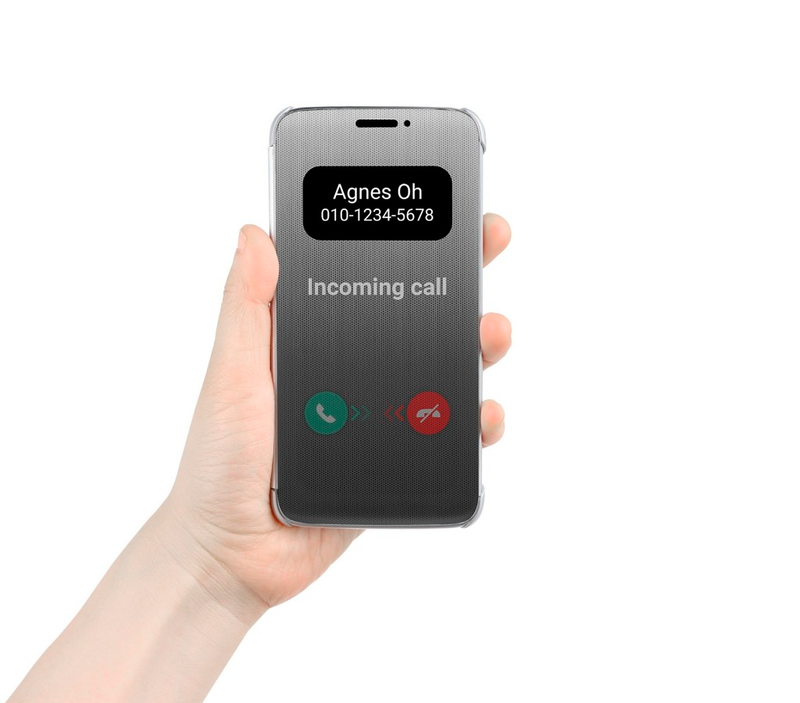 LG G5 is official with very anticipated specs. 5.3″ Quad HD display is always-on and there are two cameras on the back. Snapdragon 820 powers the thing with 4GB of RAM as expected and the battery is rated at 2800mAh. 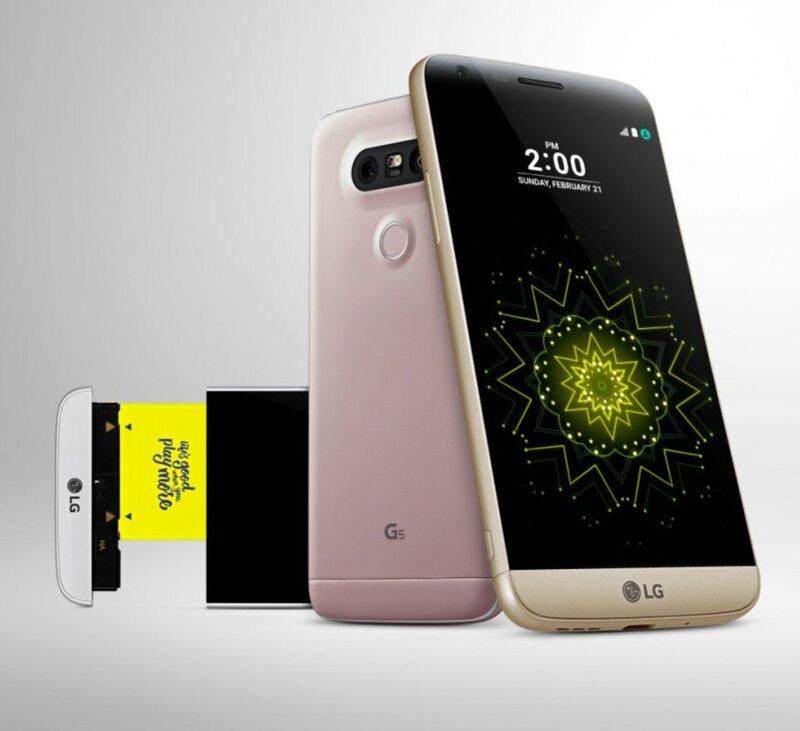 But seriously, those specs are nothing as the LG G5 is the first modular smartphone. The bottom part of the all aluminium unibody slides off revealing the replaceable battery and allowing modular parts to be attached. At launch there are at least a camera control module and a higher quality audio module available. It’s interesting to see how the modularity inspires accessory manufacturers to bring their own add-ons to the G5. All the good things of the G4 are still here. The SIM-tray also accepts a microSD card and as said the battery is replaceable, although a bit small in capacity. The design is a major step in right direction as the metal body has gentle curves all around. The micro USB port has changed to a type-C port which supports Quick Charge 3.0. The camera is a major feature of the phone. There are two sensors on the back, one with usual 78-degree lens and one with impressive 135-degree lens, more than human eye can see. On the back, there is also a dual led flash, laser autofocus and a fingerprint scanner. Unfortunately LG has done very little to improve their user interface. For example the outdated colors are back and for some reason LG has even opted to remove the app drawer. 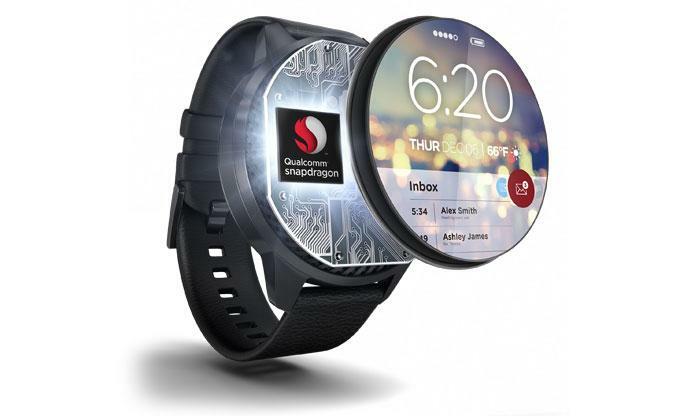 Qualcomm has revealed a bunch of new chips, one of which is specially made for wearables. The Snapdragon Wear 2100 has a 800MHz or 1.2GHz quad core CPU and an Adreno 304 GPU. The CPU cores use the oldish ARM Cortex A7 architecture which however is the most relevant one because of its efficiency. The Wear 2100 supports 400MHz LPDDR3 RAM and has integrated X5 cellular modem. The Wear 2100 is supposed to be the 2016 SoC of choice for smartwatches and other small wearables. Especially the new chip is supposed to make the wearables thinner. Qualcomm also released three lower-end mobile chips, 425, 435 and 625. The 625 has 2.0 GHz quad core Cortex A53 CPU made with 14nm process. The graphics are handled by the Adreno 506 GPU. The 400 series chips are made with 28nm process and also have quad core Cortex A53 CPUs but clocked lower at 1.4GHz. The GPUs are Adreno 308 on the Snapdragon 425 and Adreno 505 on the 435. The 625 is going to bring much more power to the new premium mid-range category of smartphones. The 400 series chips are for the low-end devices. Google has revealed some new Android Wear features. The update will be available soon. Google’s official Android blog has revealed new Android Wear features. The update will finally allow voice calls directly from the watch if it has a speaker like the Huawei Watch or Asus ZenWatch 2. Other new features are new wrist gestures and support for sending messages in 3rd party messaging apps with just voice. The update will be available soon, no exact date announced.